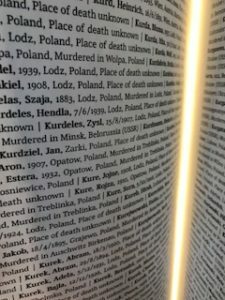 My visit to Auschwitz-Birkenau brought forth a variety of emotions that I am still not sure how to fully process. It was an overwhelming experience. The idea of 1.1 million deaths had always seemed unimaginable. It was a figure that was mentioned before in high school when studying the Holocaust but nothing that I could truly grasp. 1.1 million people were killed at Auschwitz-Birkenau. 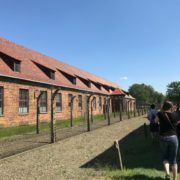 In many ways, it took a visit to the former concentration/extermination camp to fully grasp the horror of the Holocaust and Auschwitz-Birkenau. 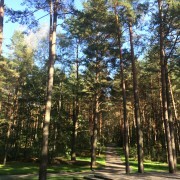 The large field that held the remains of the former barracks. The piles of shoes. The mounds of hair. These are all items that pulled forth the size of the atrocities that were committed within this camp. My father’s side of the family emigrated from Poland in the 1880s-90s. My paternal great-great-grandfather was John Kurdziel and emigrated from somewhere near Warsaw. Based on the distance between Warsaw and Zarki, it is unlikely that these two people are relatives. 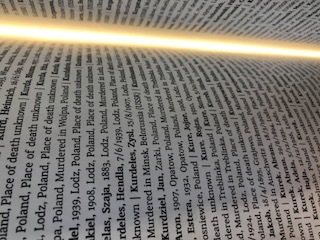 Despite this and whether or not Jan Kurdziel and Stainslaw Kurdziel are related to me does not shake the sense of morbid curiosity that has been rooted inside of me since seeing those names inside that book. What side was my family on during the war? Did they provide aid to those being persecuted? Were they persecuted themselves? It also demonstrates how easy it is to become disconnected from history even when it’s your own family history. My family has never really been connected to our history. When talking to my grandmother, I was told that the United States was a fresh start for her family. Most of her side of the family emigrated to the States and lost touch with anyone who remained. Her paternal grandfather trained horses. My grandmother even states that her grandfather taught Kaiser Wilhelm II how to ride a horse. My grandmother’s maternal grandfather built wagon wheels. They both created their own businesses and had families. They moved on from their history in Poland. They separated themselves from Poland. Most of my grandfather’s side of the family emigrated from Poland but did remain in contact with their family in Poland. My great grandfather even mailed clothing back to family in Poland while it was occupied by Germany. Despite my great grandfather’s attempts even the Kurdziel side of my family fell out of touch with their Polish roots. Today, we no longer truly identify as Polish. When asked I say that my family was from Poland, but I have never identified as Polish. I grew up eating kielbasa for breakfast and making chruscik for Christmas but those were always the depths of my family’s Polish roots. It is difficult to piece together what happened to my family in Poland as all of my relatives that would know have since passed. Their memories lost with them. Those who study the Holocaust are facing the same dilemma. The survivors are aging and passing away. 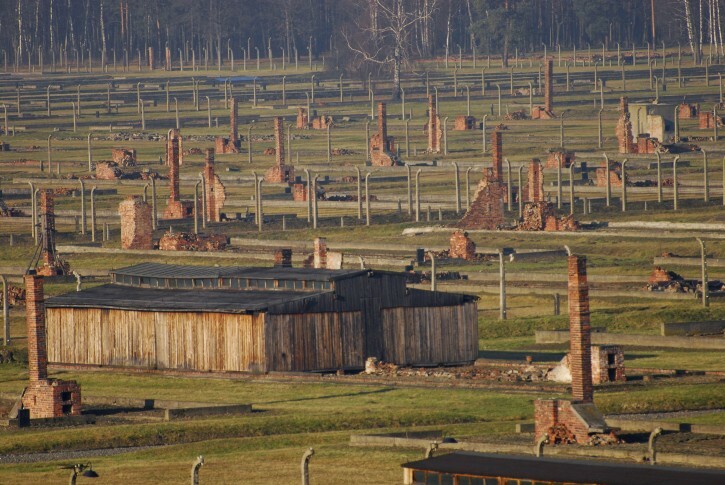 History is losing sources of eyewitness testimony of the Holocaust. It is becoming more difficult to study the Holocaust as eyewitness testimony make up a majority of the evidence of the Holocaust. 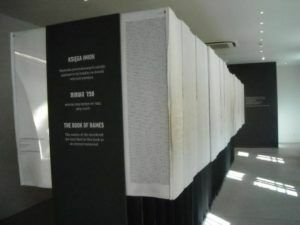 Most of the documentation and sites of the Holocaust were destroyed by the Nazis. 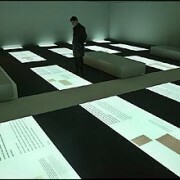 It raises the question of how will we continue to study the Holocaust once the last survivor dies? Can we continue to study it? These are both questions I do not have the knowledge to fully answer. 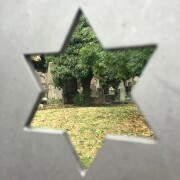 I do believe that while we may not have many sources to continue the study of the Holocaust that does not mean we should let go of the memory of the event. To do so would be foolish. The Holocaust now exists as an important reminder of the death and destruction that can occur as a result of ignorance and intolerance. 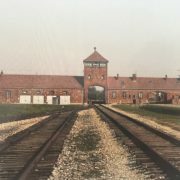 Auschwitz-Birkenau, as well as all the remaining Holocaust memorial sites, stand as a reminder that we must not forget the past.